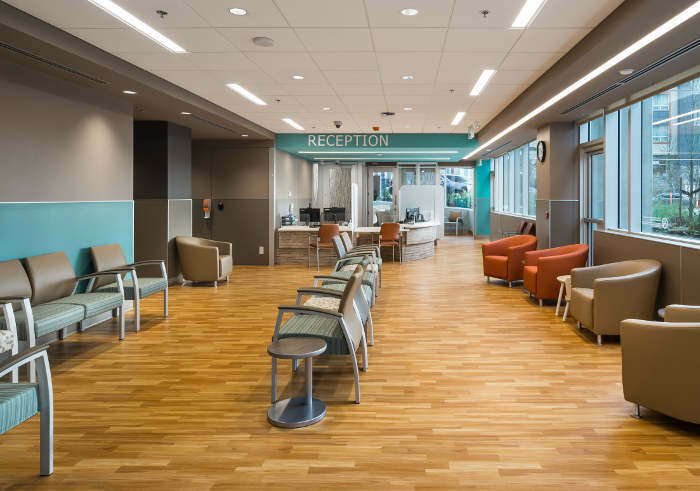 Surrey Urgent Primary Care Centre, by KDS Construction Ltd.
An 8,000 square foot tenant improvement providing clinic space & exam space. 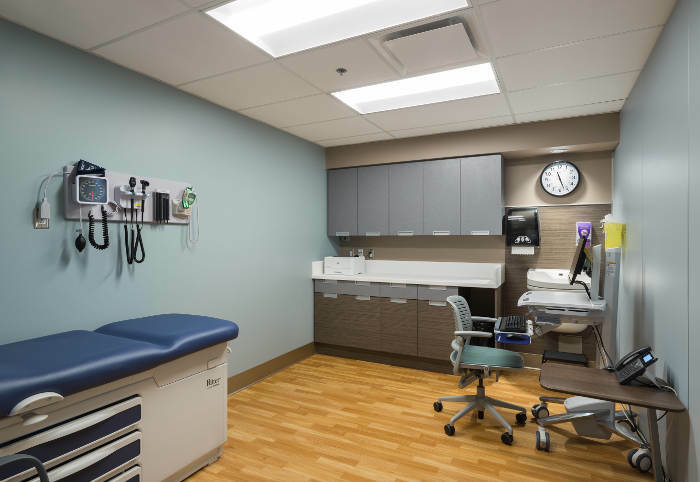 This project was completed on a fast-tracked schedule to meet ministry requirements. 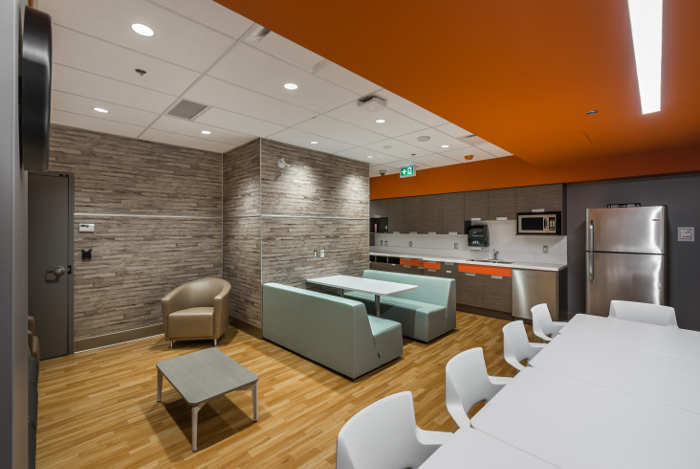 DIRTT wall systems were used to expedite the schedule. Other work included millwork, ceilings, and new entrance in existing curtainwall.